touchOPHTHALMOLOGY.com is a platform for the review articles, case reports, original contributions and technical reviews published in the journals European Ophthalmic Review and US Ophthalmic Review, respectively. 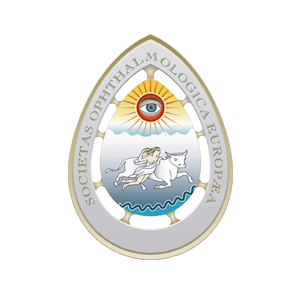 “European Ophthalmic Review is dedicated to provide pertinent, high-quality, reviews to sub-specialised and comprehensive ophthalmologists. The authors are among the best in their field and the reviews are highly recommended." "European Ophthalmic Review comprises high-quality review articles written by leading authorities in their fields. The articles are written for comprehensive and sub-specialised ophthalmologists who want to stay informed about advances in ophthalmology." “US Ophthalmic Review is a bi-annual source of concise review articles on topics of practical significance and value to busy clinicians. It is a wonderful resource for comprehensive ophthalmologists”. "US Ophthalmic Review offers up-to-date, well-balanced, peer-reviewed articles. 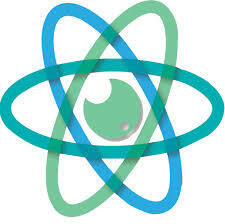 Innovative articles with reviews on cutting-edge technology." "The publication looks great, the format seems like it would be excellent for readers etc. The journal has a very well respected group of editors and nice collection of contributions. Congratulations!" "I think it looks great. And you kept it well-balanced in content too." "I took a look at the entire publication and must say that I am very impressed. I particularly enjoyed the color figures and the overall layout and design. This is a very attractive piece that provides a very nice package for the scientific content we have attempted to deliver. Thank you very much for your assistance with our manuscript. Hopefully it will have important impact and will have made a nice contribution to the scientific literature. I greatly enjoyed working with you and wish you the best." "Thank you for sending the text for the current issue of US Ophthalmic Review. The selection of authors, the choice of topics and the visual presentation are excellent. It is a pleasure to be associated with US Ophthalmic Review." "This looks very good. We have published on this discovery quite a few times and this looks like one of the better discussions. We appreciate being part of your publication."